Welcome to these pages of snippets of history of our two villages. 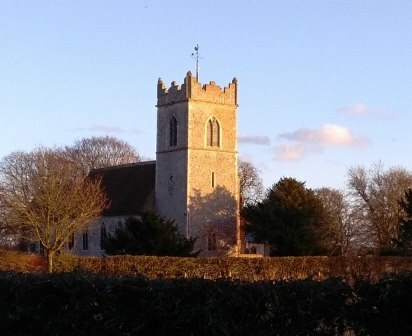 This site will be ongoing and is intended as a drop-box for any interesting historical information concerning the villages of Kirby Cane and Ellingham, Norfolk. Future content will be added according to the interests of the researchers who choose to contribute to the site.Please respect the authors and name the site should you wish to quote from any of the material within. To make an addition to the site, or comment upon content, please use the contact details at the bottom of each page.